Beenie Man has stepped forward to defend dancehall music against some recent backlash from the church community. The fiasco started when the Jamaica Yellow Pages released the cover for the 2017 edition featuring a dancehall theme. The reaction from Christians were swift and direct, prompting some local entertainers to speak out. 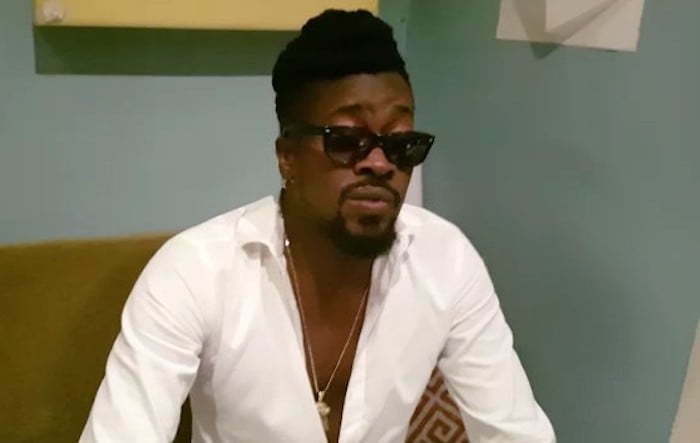 Beenie Man also noted that dancehall artists don’t discriminate against the church.